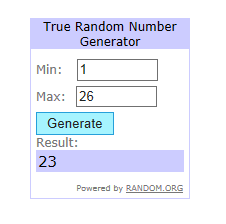 Winners results for #11 are in the post below. have all been returned to the pot for another time. to cover the long summer holiday period. And a top 6 selected. Now to inspire you . Thank you Cara your card is gorgeous. A journal book I made for my daughter. You can find the original post for this here. 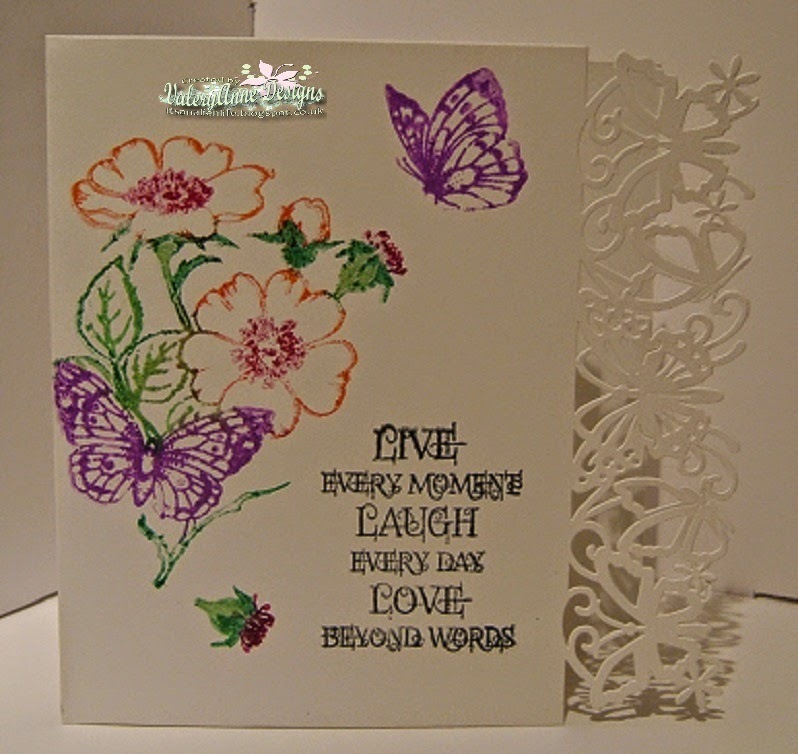 A card made using ' Brusho' water colour paints. You can read all the details are on my main blog here. 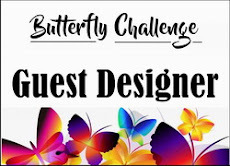 2 sheets of Kanban Butterflly Borders background card. 1 of the Brass stencils shown above. There were another 5 new players fluttering by this time . Another difficult selection to choose . 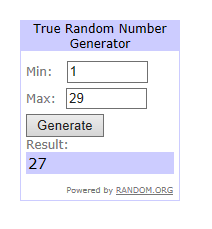 in the side bar letting me know the prize that you have selected shown in #11. Love to see you all again for #12. 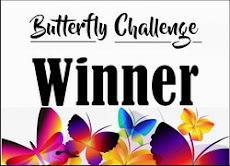 Winners results are in the post below. so here is a nice easy one for you all. Spots and Stripes + your butterfly. and of course your trusty Butterfly. I have another 2 Ladies joining me today. I love how Diane has portrayed the spot element of the challenge. 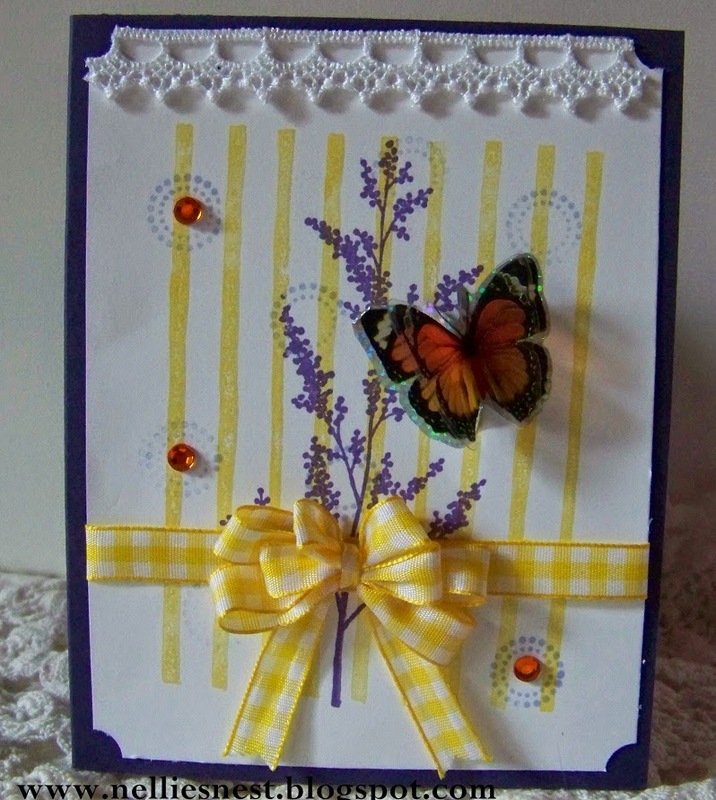 A lovely sunshine coloured card. and again I love the spots incorporated within the butterflies. for a closer look as their projects are just gorgeous. 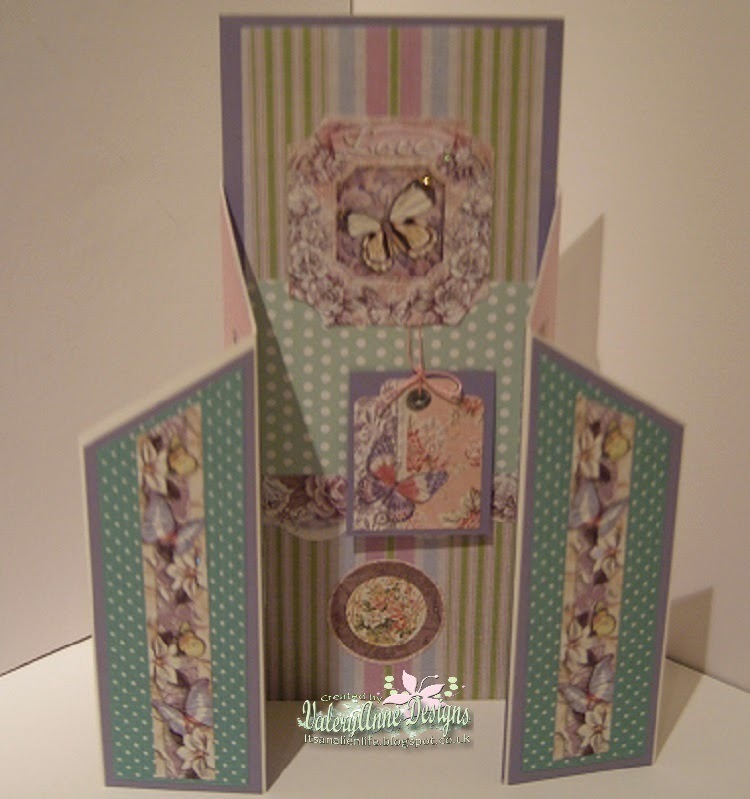 A Zig Zag Gatefold card in pinks and blues. Full details of this can be found on my blog. Pkt. 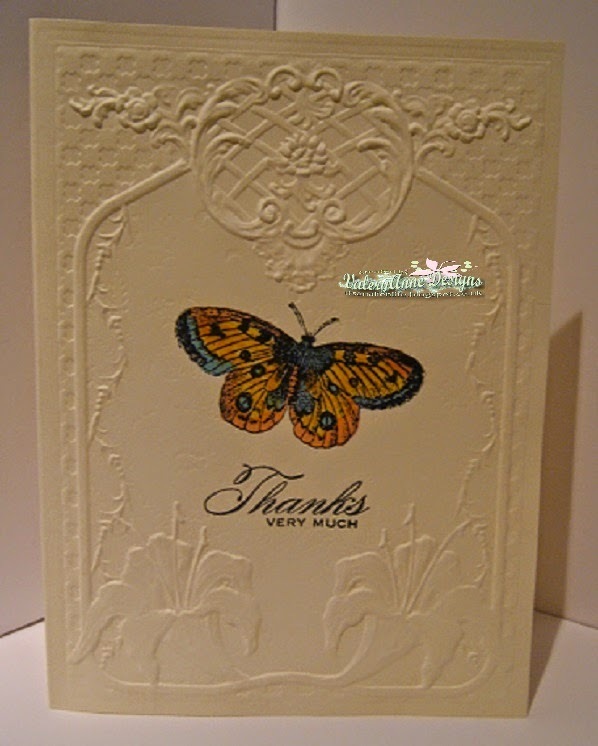 of rub on butterfly transfers. There were four new players joining in this time . Hope you will play again. The standard of cards was really high. in the side bar letting me know the prize that you have selected shown in #10. Please also take your Winners badge as well from the side bar. 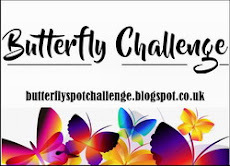 I have added a new feature to the challenge page. showing what you've made using your prize. You can find it on the tab above. 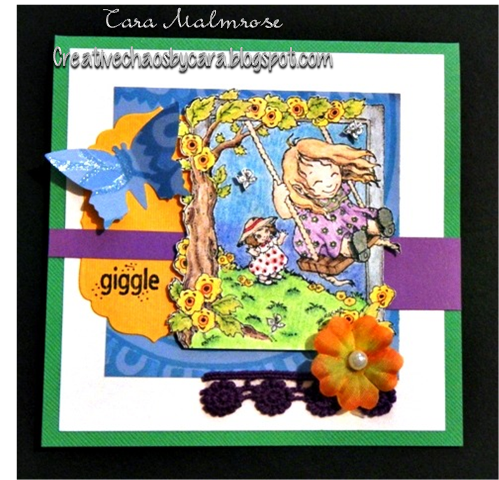 No extra embellishments to be added just use your blank project/card. to name just a few which will give a one layer effect. I have used a cream sheet of A4 paper folded for the card. This gives me the one layer. Embossed with one of 'Spellbinders' new 3D folders. stamped directly onto the card. Coloured with inks and marker pens. 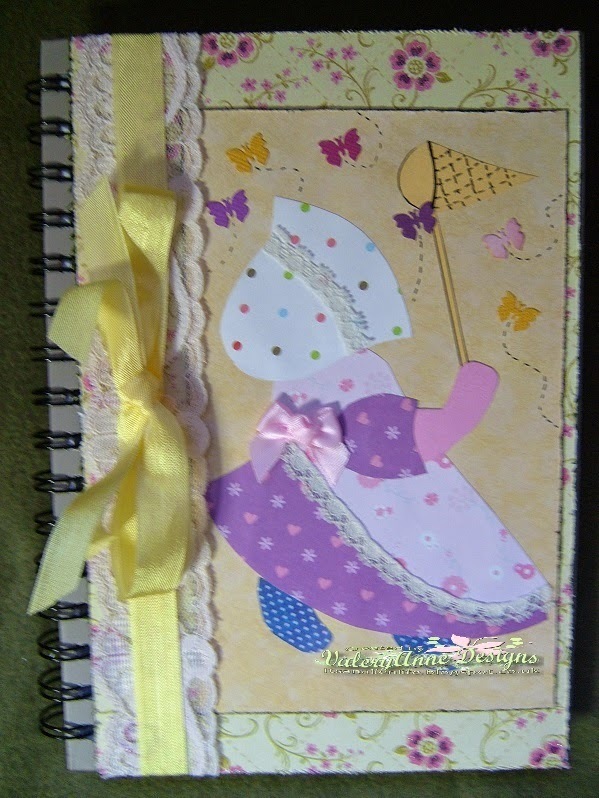 This time I have used a pre cut patterend card blank. 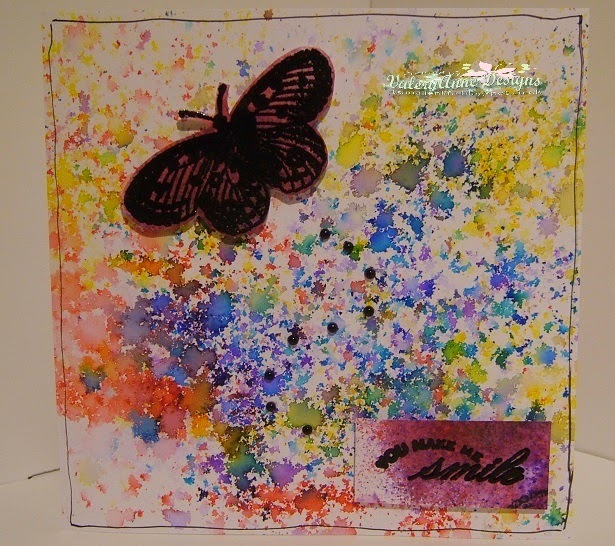 I coloured the stamps prior to stamping direct to the card. One layer but with lots of interest. How about this for a One Layer! 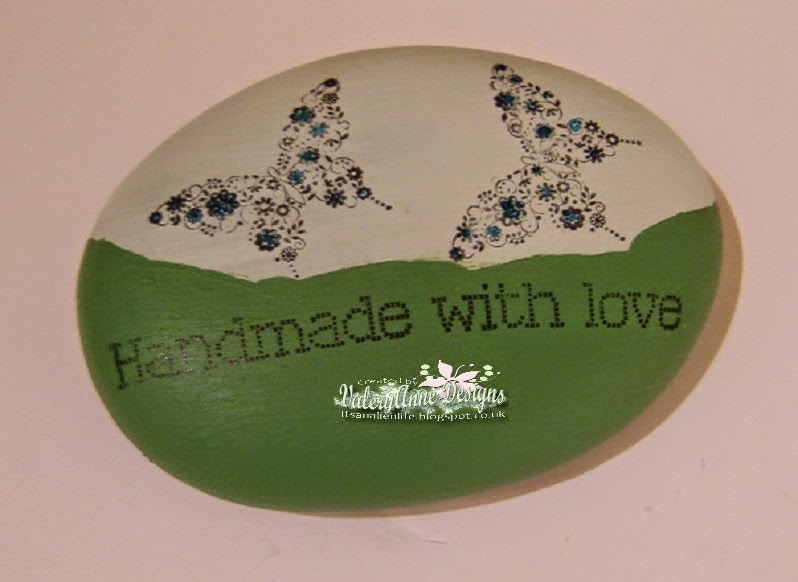 A large flat pebble painted, then stamped and coloured. The winner may select one item from the following prizes in the pot. I have seen some more new faces fluttering along . Sorry I couldn't load the screen as working from my ipad again. 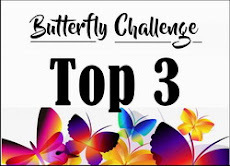 in the side bar letting me know the prize that you have selected shown in #9. Love to see you all again in #10.